But electric cars still have two continuing drawbacks: they can’t travel as far as gasoline cars without needing to refuel and it takes much longer to charge up a battery than to fill up a gas tank. Tesla’s Superchargers can get you 150 miles in half an hour, but half an hour is still much more time than it takes to pump gas. 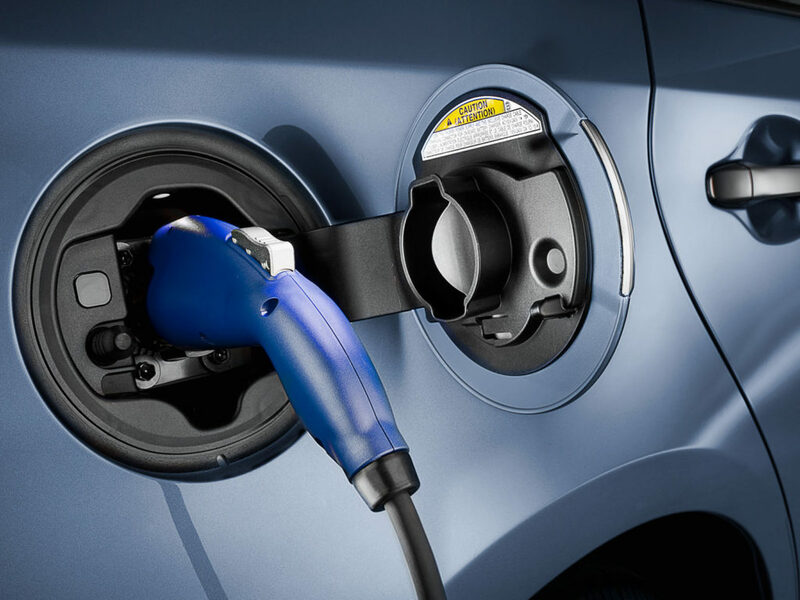 Toyota recently announced that it plans to introduce a new line of electric cars in 2022 that use a completely new kind of battery technology. Existing electric cars use lithium ion batteries, which is the same technology that powers our phones, tablets, and laptop computers. Tesla is busy ramping up its Gigafactory in Nevada that will produce more lithium ion batteries than the entire rest of the world has up until now. The new Toyotas would use solid-state batteries, which have a solid electrolyte rather than a liquid electrolyte. The benefits are increased efficiency, reduced volatility, and greatly increased charging speed. According to Japanese media sources, the new batteries could charge in two or three minutes. This all sounds great but one must consider that Toyota’s target date for introducing the technology is five years out and the challenges of scaling up a new battery technology to the levels required for mass production of automobiles are considerable. Nonetheless, this is a plan worth keeping an eye on. Photo, posted June 25, 2012, courtesy of Toyota Motor Europe via Flickr. ‘A Faster Car Battery’ from Earth Wise is a production of WAMC Northeast Public Radio.